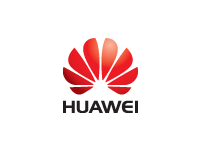 We work closely with the Chinese telecom company Huawei and offer several openings at Huawei R&D in Sweden; Stockholm, Gothenburg and Lund. If you don’t find any of these positions interesting you can register your profile with us. This way you will be available if there’s a match in future openings.